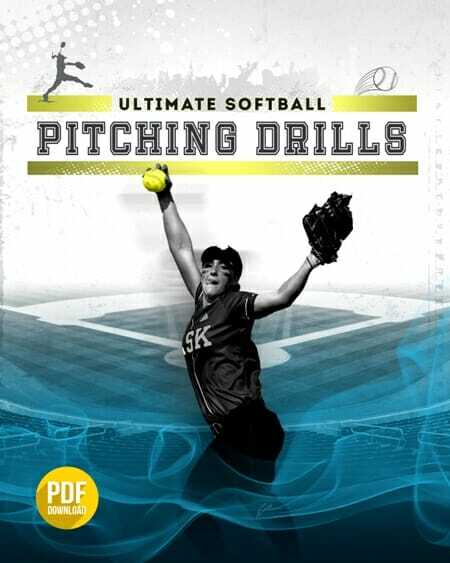 I’ve gotten a whole bunch of requests for [tag]indoor softball drills[/tag] over the past few days. Here are a couple of ideas sent to me. Give these a try. The start of our [tag]softball[/tag] season here in Maine is always inside in a gym. With the area being small (compared to getting out on the field) I found that setting up 6 different drills at one time and having only 2 girls at a station with parents help kept practice exciting, under control, and a lot of different area’s of throwing/catching being worked on with a 45-60 min time frame. My favorite [tag]softball drill[/tag] is a windshield wiper. Have the kids take their glove hand and place it in front of their face with no glove. Use a tennis ball or safety ball. Throw the ball gently at the players head/face. They don’t have to catch the ball but they learn how the glove hand should be positioned to catch a ball. Try it its great! Really fun having parents involved throwing balls at the kiddos. 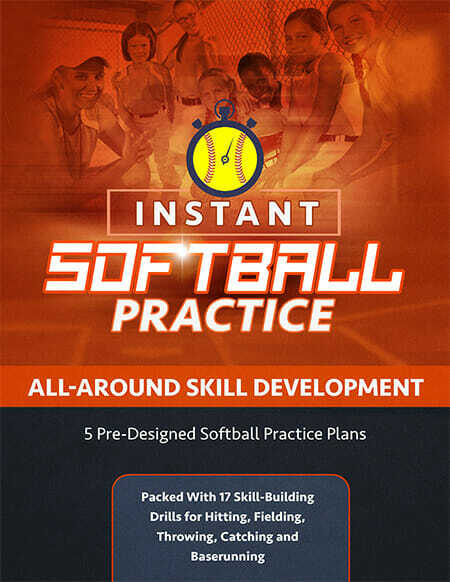 2) You will use two soft softballs. The lines on the outside will have the softballs. 3) The drill starts by the player from one of the outside lines underhands the ball to the player in the middle. Next the player in the middle throws the ball back. After that the player in the middle turns to the other outside line and repeats the step. Each of the players should call out the name of the person they are throwing to. Also the players should focus and not drop the ball. This drill works on agility,hands, and teamwork.